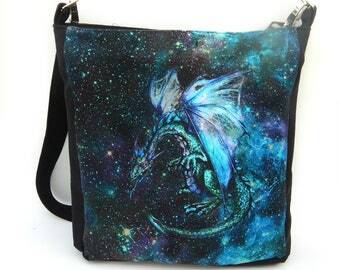 For a 25% off coupon on anything in the shop go to http://eepurl.com/c487xH. 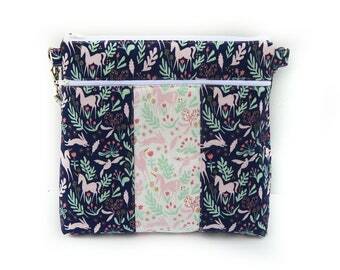 The Tracks Wristlet is a great small carryall bag for all those loose little items in need of a place. 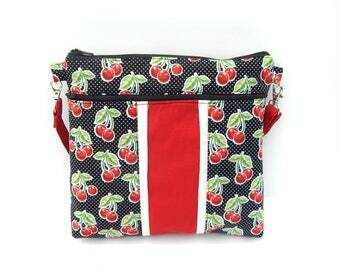 It features a zipper closure. It’s the perfect size to keep smaller items secure, such as cash, change, lipstick, IDs, gift cards, small wrapped snacks, gum, mints and receipts. 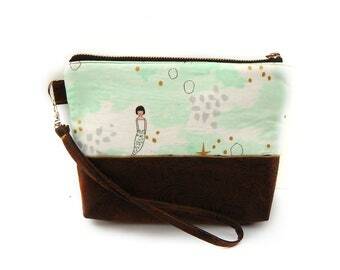 Fit it inside your purse or use it separately. 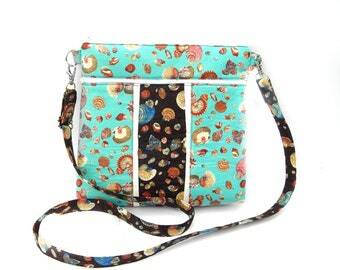 Attach a wristlet Strap to the D-ring to take it with you on the go. **Made from high quality 100% cotton and cotton canvas fabric and reinforced with interfacing to give the bag shape and structure. **Nickle Swivel hook & D-ring to give it the polished look. 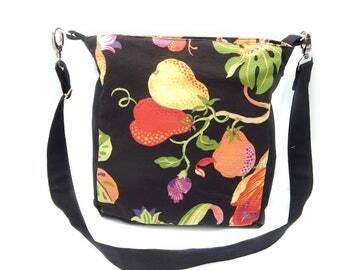 **Detachable strap. length: 9 in. 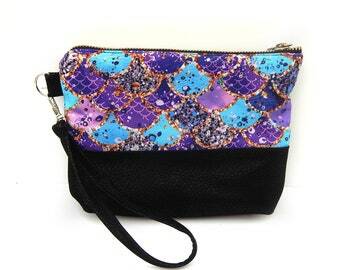 These wristlets are handcrafted by me, Krisandra Slye. **Please ask any questions you may have before ordering. ** You will receive one Tracks Wristlet. ** DO NOT machine wash or dry. May cause fabric to shrink and distort shape of handbag. **Spot clean with a damp white cloth. **If creases occur, lightly spray water on crease and press with hot iron. (Do Not Iron Faux Leather). **When not in use, keep in closed dust cover. 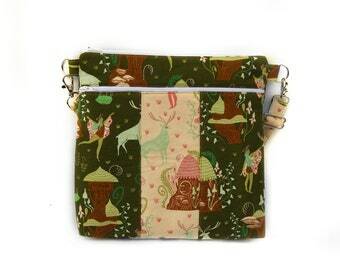 **Please remember, I make each bag by hand. Though I do my very best to make them 100% identical, there are sometimes slight differences in the stitching and pattern. I ensure, these variations are barely noticeable and are often no more than a slight difference in the placement of the pattern. ** I ship daily on business days! All orders will ship within ONE business day of your payment (with the exception of holidays). ~Is this a gift? If you'd like a printed note added to the order please type the message into my "note to seller" section of the order and I will happily add a special message! ~If this order is shipping to a friend, also be sure to leave the correct address on the order or you may end up finding the package in your own mailbox. ~Colors may appear slightly different on various devices. 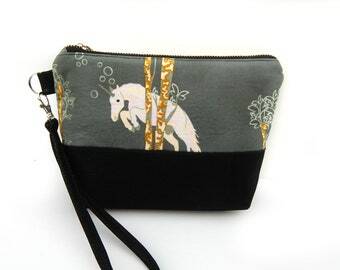 Zippered Wristlet, Small Handbag with Pink Unicorn Design on Grey Background with Black Faux Leather Detail.